Poet and former WITS Writer Jason Koo recently founded a new nonprofit organization called Brooklyn Poets. 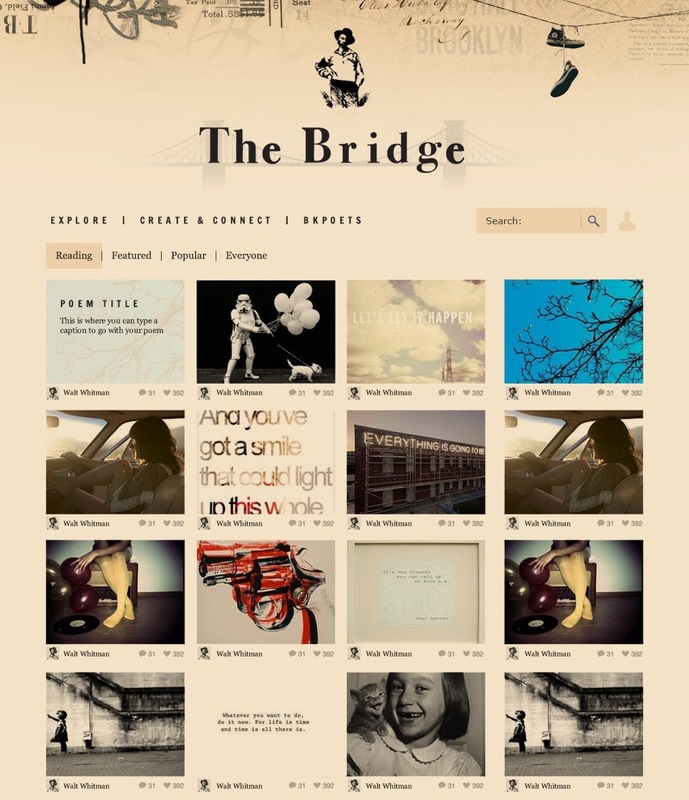 They are fundraising to launch a new website called The Bridge which will link student poets with mentors. Check out their IndieGoGo campaign which goes until Nov. 22nd. It is a project that could strengthen the community of poetry.